William H. Nedde Jr., 80, passed away on Monday, April 13, 2015. Bill was born in Pittsburgh, Pa. on December 10, 1934. He attended Springfield College where he was part of an undefeated football team. During his years at Springfield, he met and fell in love with Betty Raymond. They were married in 1957. In 1955 he joined the Marine Corps and was subsequently stationed at Quantico, Virginia, and Camp Pendleton, Oceanside, California. He retired from the Marines as a Captain in 1961. On one of his recruiting trips to Vermont, he fell in love with Lake Champlain and decided to raise his family in the Green Mountain State. 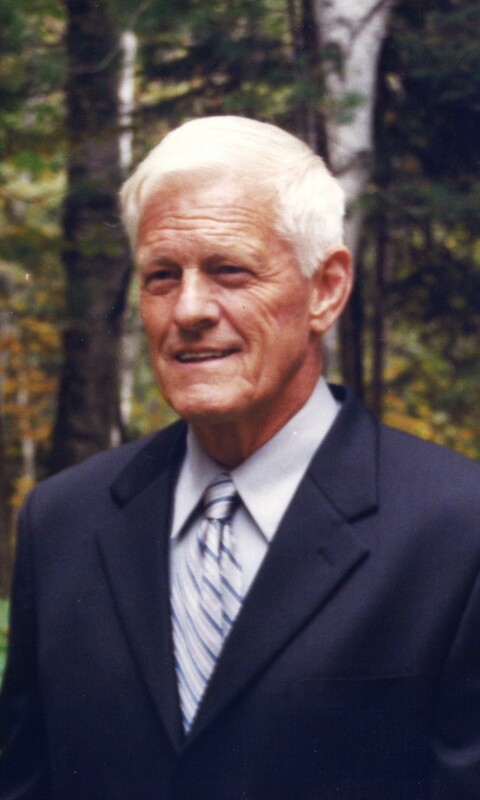 He taught Physical Education at the University of Vermont from 1967 until his retirement in 1990. He was head coach of the Cross Country and Track Teams from 1972 to 1978, and also worked in the Cardiac Rehabilitation Program at the University Medical Center. His passion during his retirement was coaching Senior Olympics. Two of his athletes, Barbara Jordan and Flo Meiler are world record holders. He leaves behind his four children and their spouses, Donna Nedde and Tom Kinsella, Bill Nedde and Susan Rosle, Doug Nedde and Heidi Tappan, and Steve and Carol Nedde; four grandchildren, Caitlin and Kirsten Nedde, Jaeger and Hans Nedde. He was predeceased by his wife Betty, his parents William H. Nedde Sr. and Eleanor Nedde, and his brother Nelson (Bud) Nedde. A memorial service will be held on Saturday May 9th at 1:30 pm at the Unitarian Universalist Church, 152 Pearl Street in Burlington. In lieu of flowers, those who wish can make a donation in Bill’s memory to The Vermont Division of the Marine Corp Toys for Kids, P.O. Box 4092, Burlington, Vt. 05406.